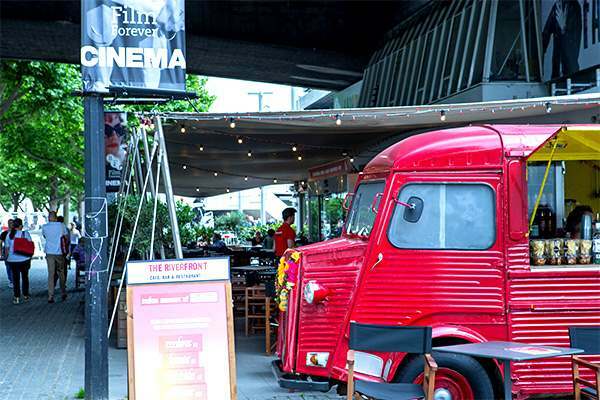 BFI is made up of The British Film Institute Southbank and the Imax Cinema. The former shows films from all over the world particularly critically acclaimed historical & specialised films that may not otherwise get a cinema showing. The IMAX has the largest cinema screen in the UK, and shows popular recent releases and short films showcasing its technology, which includes 3D screenings and 11,600 watts of digital surround sound. Please visit the website for films and showing times.